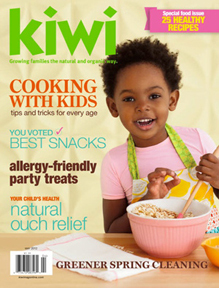 Kiwi Magazine, a publication focused on “growing families in the natural and organic way,” has included my tips on creating a shoe storage system and the benefits of keeping your home shoe-free in their Special Pullout: Spring-Green Your Home (April/May 2012). 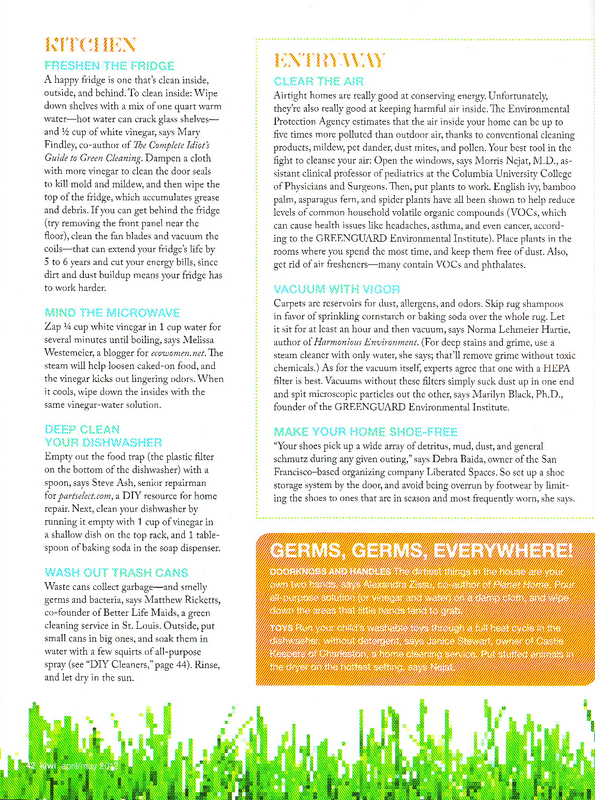 Think about it: the less dirt that gets tracked indoors translates into less cleaning and more time for things you really want to do! 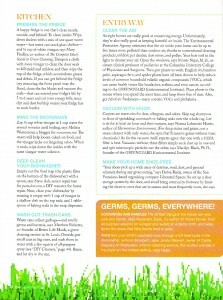 In the magazine, I’m quoted using the word, “schmutz.” I think I made my parents proud!